COMSOL Desktop® run on Windows® platforms include the new ribbon design to allow for a streamlined workflow. 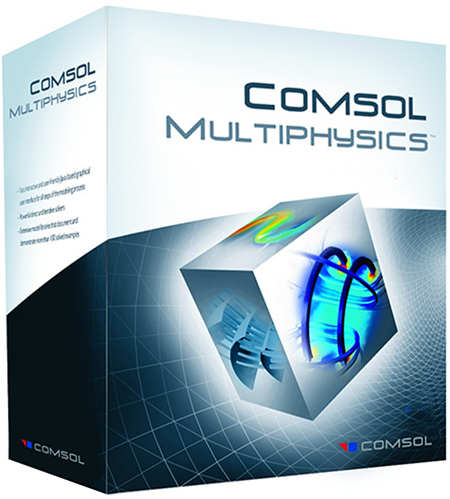 Quickly find the operations you need for setting up a model and running simulations. A new hover-and-click selection method speeds up the modeling process. Auto-complete search allows you to quickly find variables to use in results in the Windows version. If/else statements can be used in the model tree for conditional geometry creation. The studies and solvers now handle time-units. Export a 2D and 3D mesh to the NASTRAN® mesh file format.